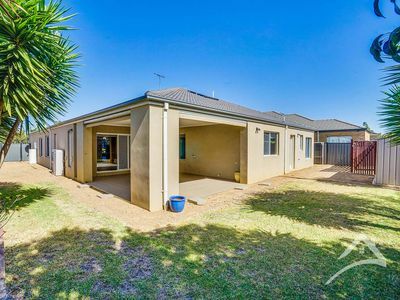 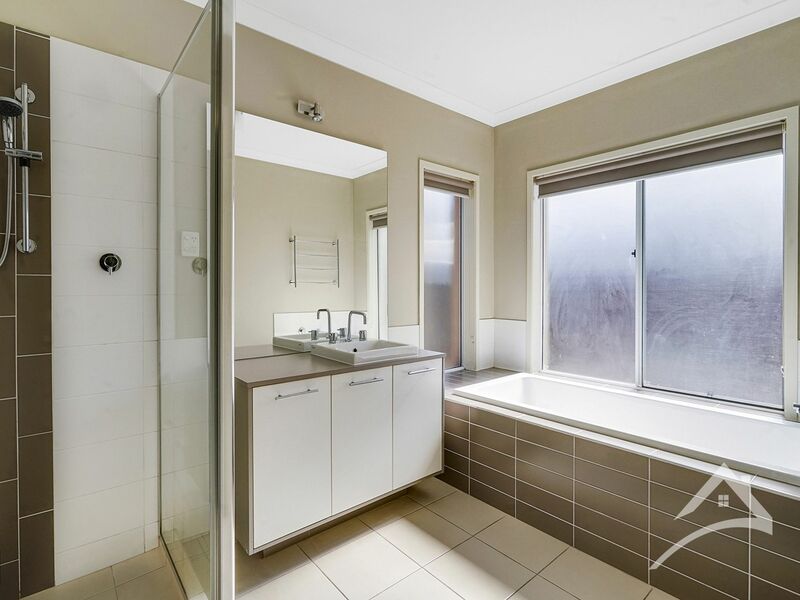 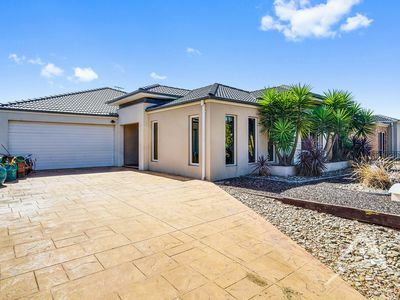 This high quality privately situated residence, designed for relaxed living and offering a luxury lifestyle right here in Point Cook, be fast in to grab this beautiful home! 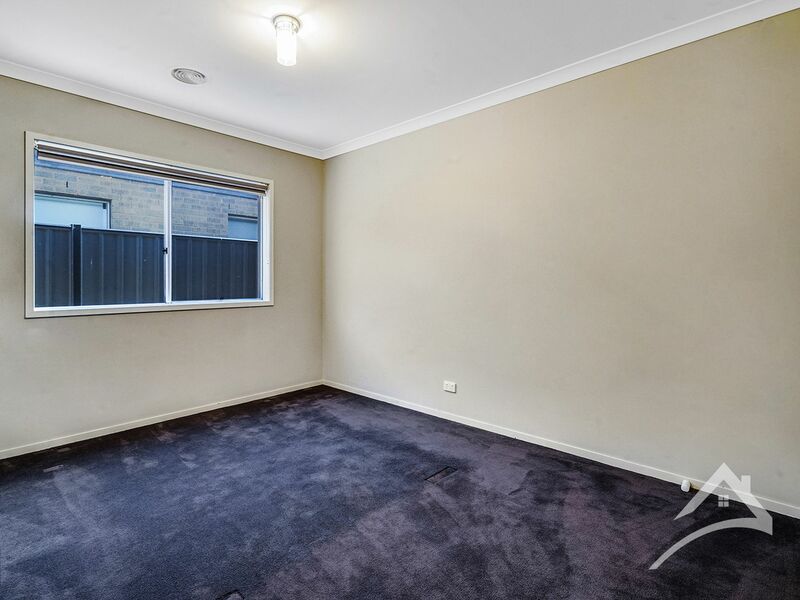 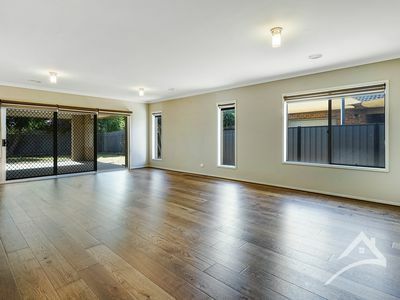 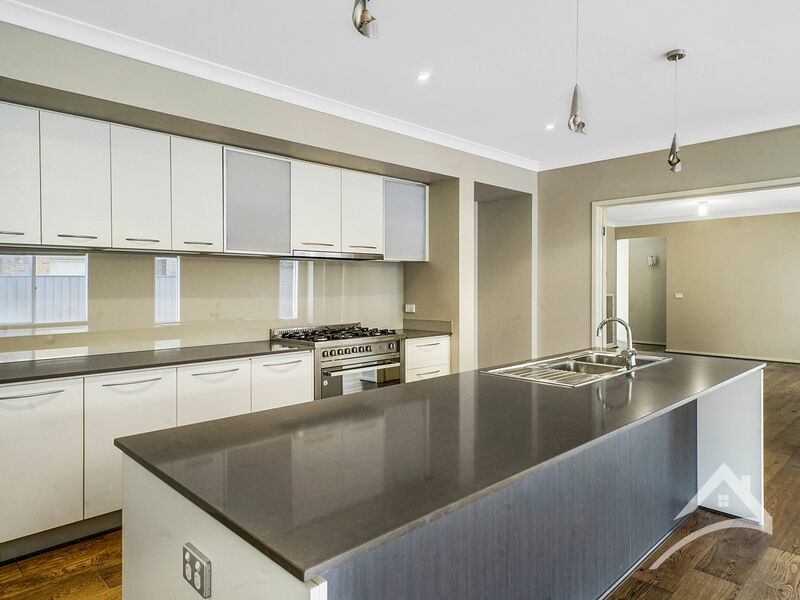 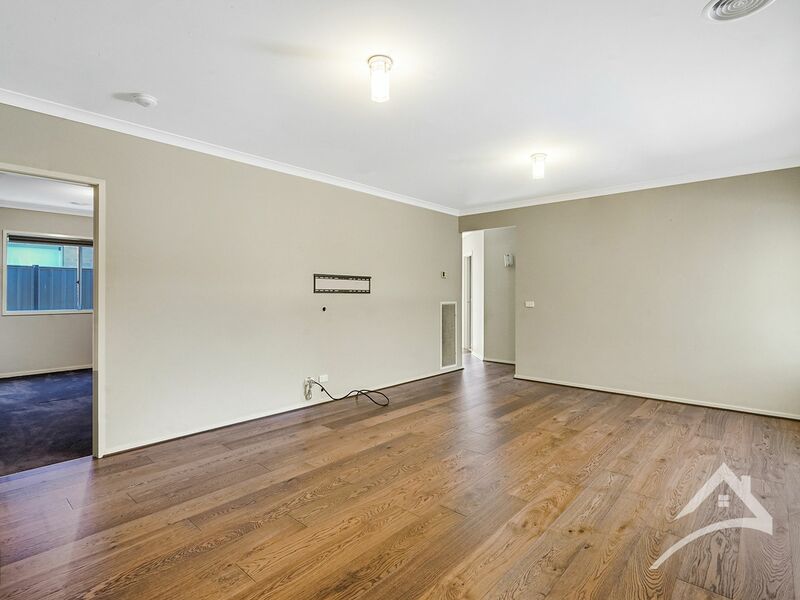 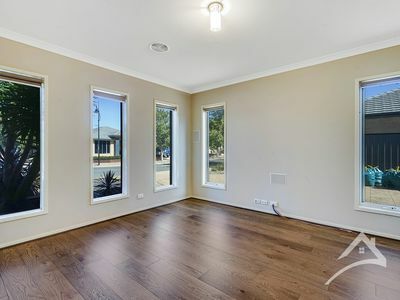 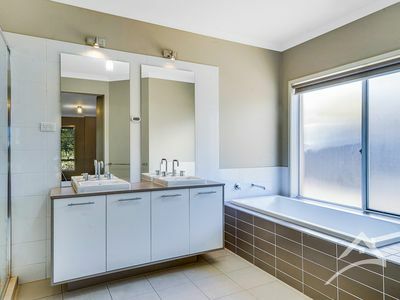 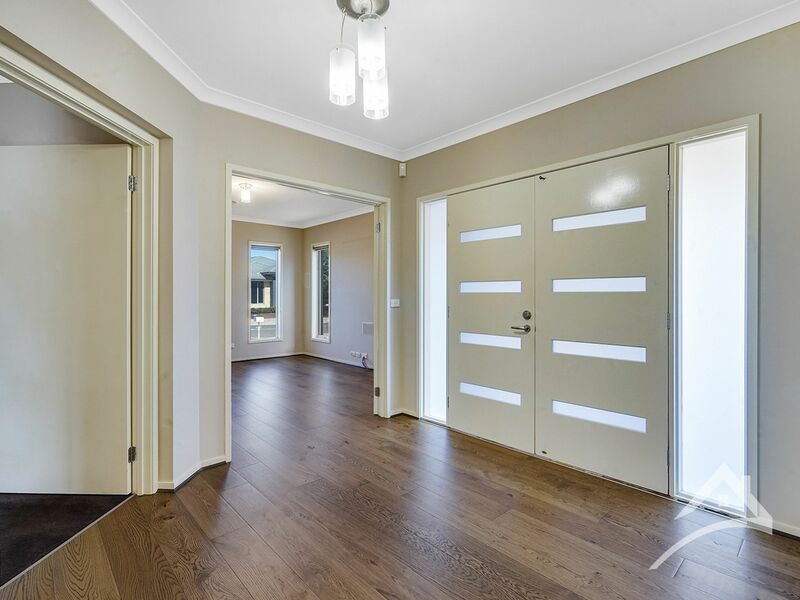 This property offers the best of the best, including Caesar stone bench tops, full render finish, quality blinds, Luxury carpets to bedrooms and Merbau timber floors in living areas, high ceilings, refrigerated cooling, ducted heating, alarm system and tinted windows. Master bedroom includes a walk in robe and ensuite with oversized shower, 3 more generous size bedrooms with built in robes, bathroom and separate laundry. Living areas include an amazing theatre room with built-in speakers, family room flows to the stunning kitchen with enough storage and adjoining meals area, separate rumpus room ideal for the kids retreat! 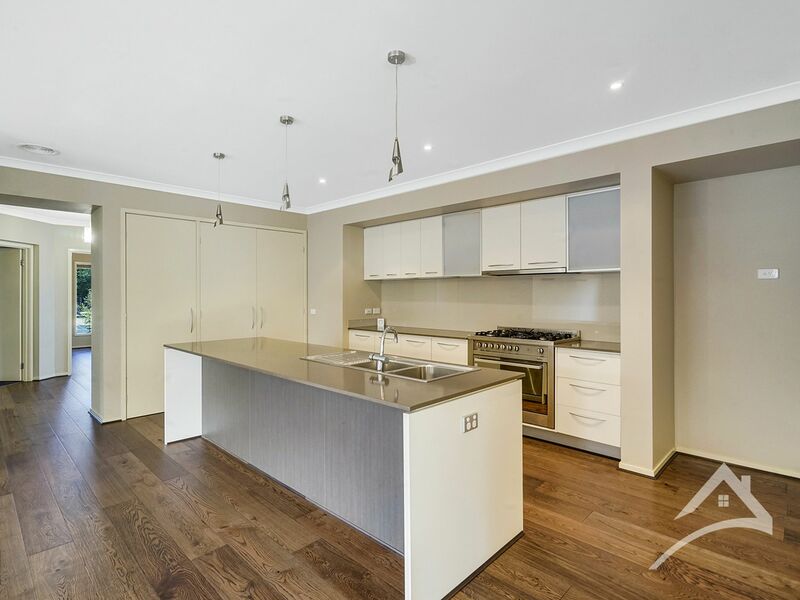 Outside is breathtaking, with a large undercover grand alfresco area with north facing private rear gardens, double remote garage with internal access. 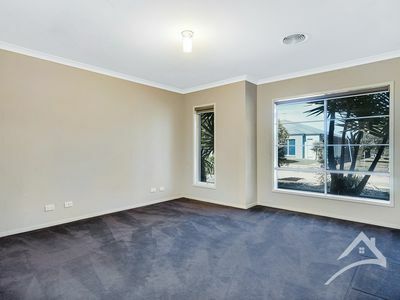 Close proximity to the schools, parks, easy access to the freeway and walk to the Point Cook Town Centre!